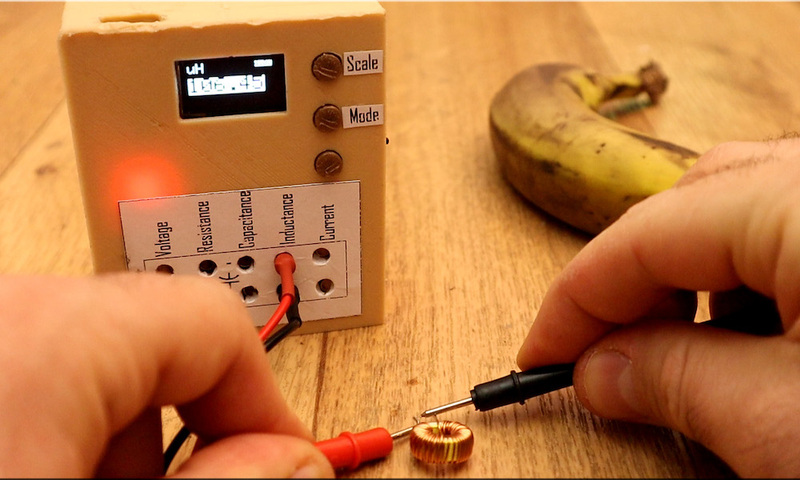 If you ever wondered about building your own multimeter, YouTuber Electronoobs shows us just how to do so with an Arduino Nano. Aside from the Nano, he’s using a 128×64 OLED screen to display stats and battery level, and a 16-bit ADC for precise measurements. Power is provided by a small onboard LiPo battery, and he’s even included a charging module to help keep things topped off. Everything is housed inside a custom 3D-printed case. The device doesn’t just measure voltage, resistance, and current, but is capable of reading capacitance and inductance as well—measurements that you wouldn’t necessarily expect on a commercial meter. 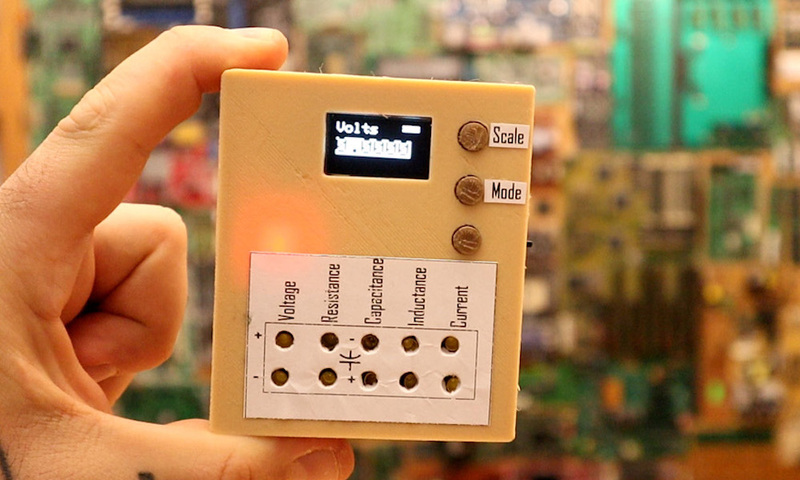 If you’d like to create your own, the schematic and code are available on Electronoobs’ site. Hi there i’m new to Arduino uno and i’m trying to write a program that will control a maglock from a webpage(Ethernet).When the button is clicked on webpage it should release the magnet for a few mins and return to lock mode again and if its open longer than that it should send a warning email.When program runs i want the pins to be off and not send through any voltage because its connected to a relay that’s arranged to be always on so the maglock will always be attached i just need the one command to run when the button is pressed to release the maglock for a few seconds and return to lock mode where pins should be off. Please help i’ve been struggling with this for weeks now.